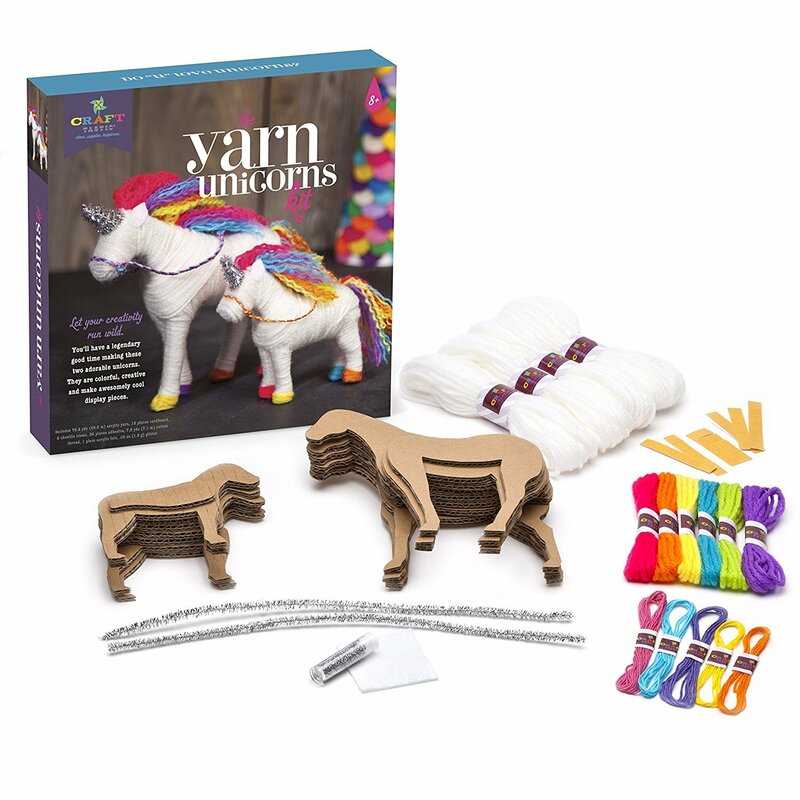 LEARN A NEW SKILL: kids take the cardboard forms and wrap, wrap, wrap away with yarn. 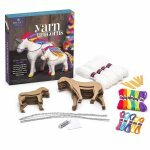 Then add the colorful hooves, bridles, tails and manes. Add the glittery horns and you’ve got unicorn magic! MAKE AND DISPLAY: these are colorful, creative and really cool display pieces. 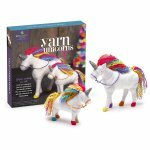 CRAFT SOME MAGIC: make some unicorn magic!